Our initial need was to completely migrate our current solution, without interruption, maintaining quality and, at the same time keeping it cost-effective. However, as the project developed, I found that we would go far beyond my expectations in terms of performance and innovation. 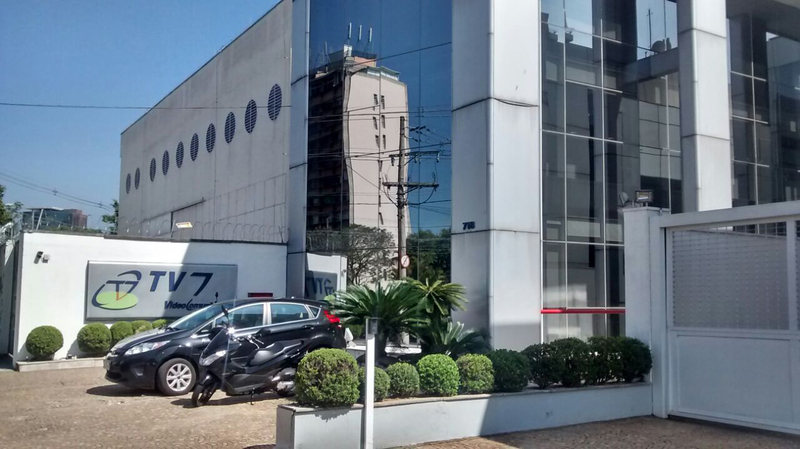 Specialized video production company, TV7, develops media content for a wide range of customers across Latin America, including Globo, Record, SBT, SporTV, Ambev, RedBull, TV Cultura, FX, and Fox, amongst others. With a growing catalogue of programs, commercials, films, corporate videos, and documentaries being captured, edited, and distributed to its customers, TV7 was looking for a better way to manage all of that content. This was especially important given that TV7 was relying on the discontinued Final Cut Server. 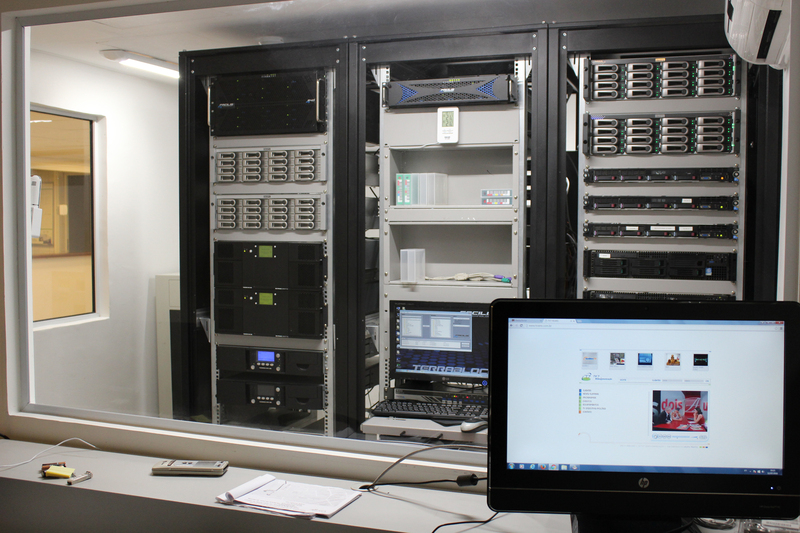 Having decided a new system was required, TV7 approached Brazilian systems integrator, Drivesys to help install a system to perfectly match its workflow needs. TV7 also need to ensure continuity during the migration. TV7’s Director, Paulo Simões, was keen to use Avid Media Composer for editing, therefore the media asset management system needed to be capable of easily integrating with Avid to create a streamlined workflow. Cantemo Portal was selected both for its easy integration with other parts of the workflow, and for the ability to easily share media content between different members of the team. 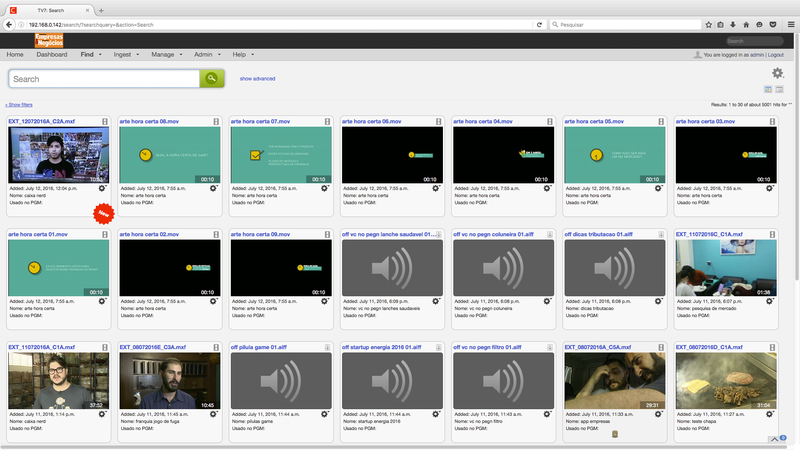 As this is web based, collaboration between video editors and producers is simple. The team can access Cantemo Portal even if not on site and can review, annotate, and approve items quickly, which makes a huge difference for TV7 in terms of getting content ready for distribution that much faster. Being web-based and able to operate in standard web browsers also means that the maintenance costs are much lower. Cantemo Portal has also been integrated with P5 Archive from Archiware, the long-term software solution that moves data offline to disk and tape. The integration means that TV7 is able to easily archive or restore single items, as well as collections, directly from within Portal. Since the deployed solution is very easy to work with and supports multiple editing systems, the entire migration process was silent and the production had zero impact.